René’s second invitation to Britain was issued by MPs, requesting that he attend a meeting in Parliament to discuss the case of the Miami Five. After the government denied him a visa, a group of 28 MPs — including Labour leader Jeremy Corbyn and shadow chancellor John McDonnell — appealed the decision by writing to judges to state that the Home Office was violating the European Convention on Human Rights. Mark Durkan MP, also named in the appeal said: "International democratic support was part of The Miami Five's fight for their freedom. Having won release, it was a ridiculous travesty for René González to then be denied freedom of entry here and freedom of expression to parliamentarians. It should not have taken the courts to overturn this visa decision and uphold the due rights of René and parliamentarians against an unfounded denial of a visa. An important point has been won for another dimension of freedom". Pádraig Hughes from Public Interest Lawyers who acted on behalf of the MPs welcomed the judgment, noting that : “By finding that interference with freedom of expression should not occur without proper justification, the Court of Appeal’s unanimous judgment is vitally important in upholding the rule of law. The Lord Justices have rightly recognised the fundamental importance of political discussions and recognised that when a distinguished group of parliamentarians wishes, in the interests of democracy, to conduct a face-to-face exchange with someone whose views they consider to be of critical importance, only evidence of the most compelling kind will be sufficient to deny them their right to do so." Steve Turner, Unite Assistant General Secretary said: "This is a great victory for the legislature against an overbearing executive, led by Cameron and May. René González represents no threat to national security, as claimed by the Government. René is an example of a trade unionist who fell foul of a powerful government and as a result lost his freedom and missed out on his family life. It was right that we stood by René just as our union brothers and sisters around the globe stand up for UK workers in need. This case is completely different from invitations issued to racists and neo-fascists who clearly are a threat to public order. The political game-playing by the government who have tried to paint a decent man as a security threat has been appalling." 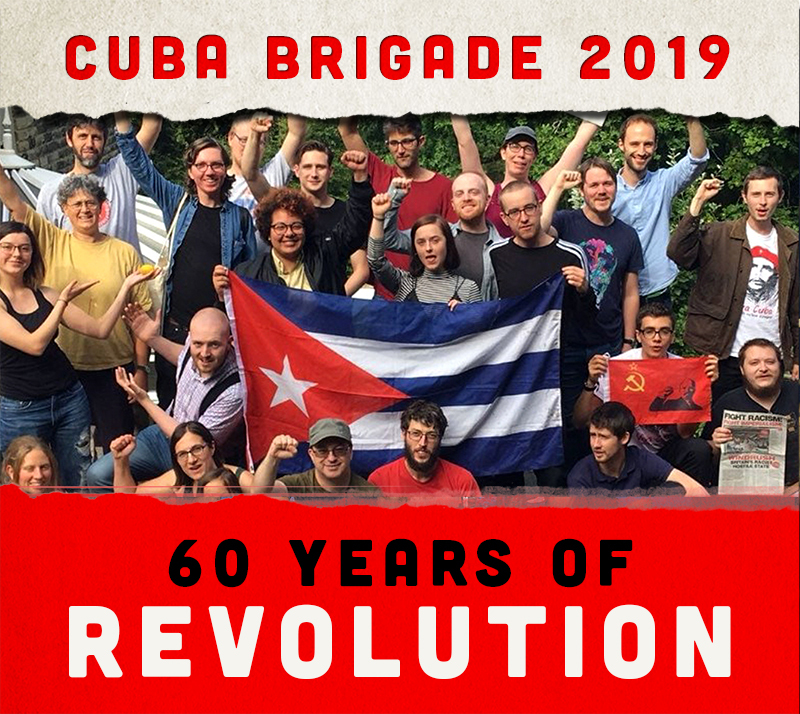 The Cuba Solidarity Campaign is grateful to Barrister Mark McDonald at Mansfield Chambers and all the legal teams for their work and support on this case.